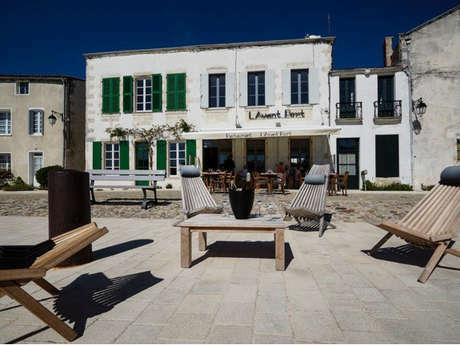 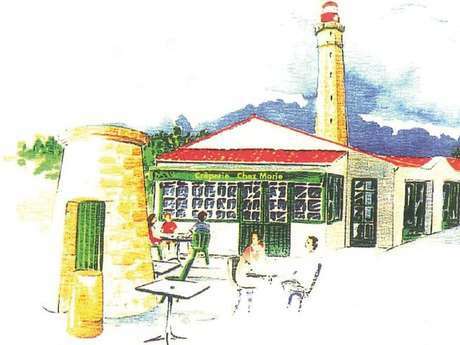 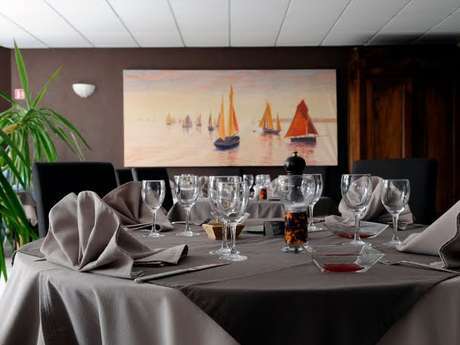 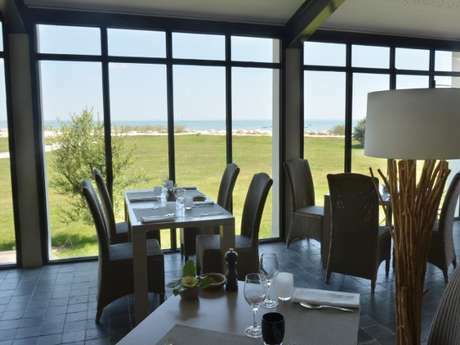 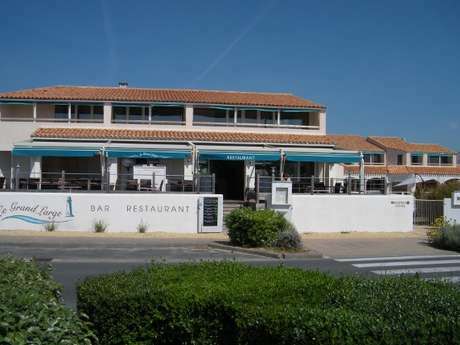 Where to eat and drink: naturally gourmet, discover all the flavours Ile de Ré has to offer. 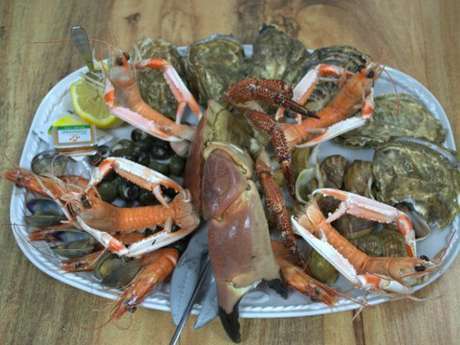 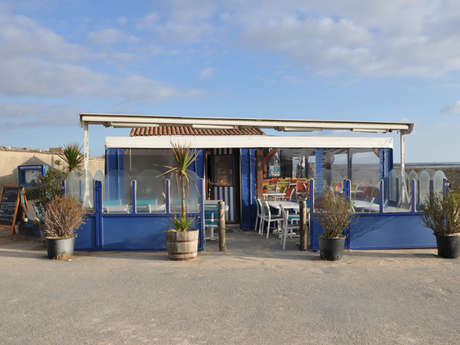 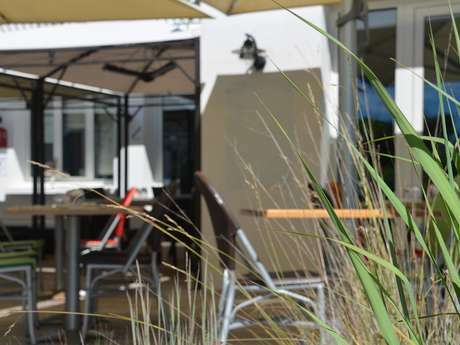 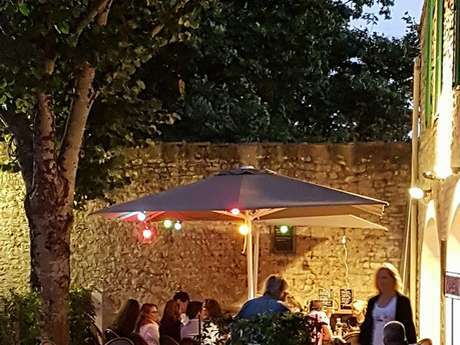 From a snack on the beach to a wide range of restaurants and bistros, oyster cabins facing the ocean or in the marshes, creperies, Ile de Ré’s creative chefs keep the island’s traditions alive, combining local produce from the land and sea with produce from elsewhere. 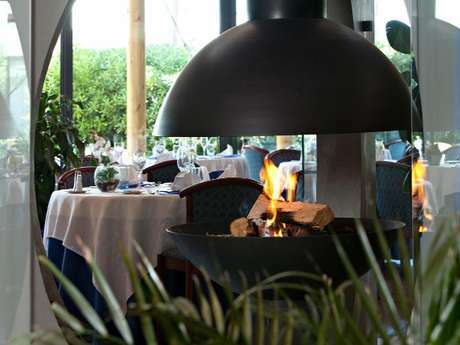 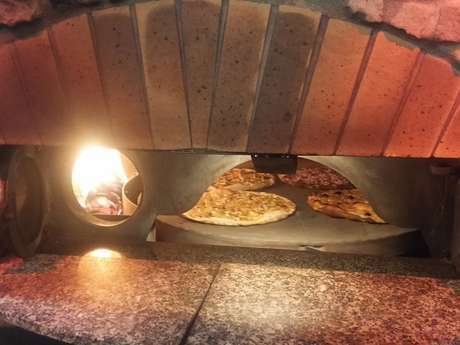 Whichever village you choose, your hosts will provide a generous welcome for a delicious lunch or dinner. 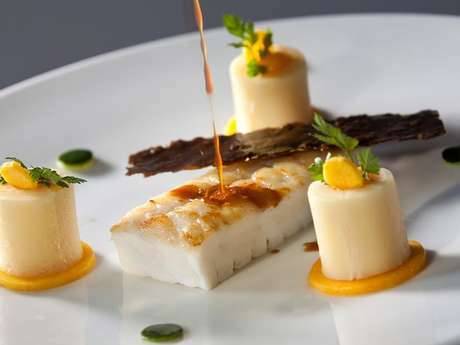 Let your taste buds be the guide!